Welcome to the Pacific Rim International Wine Competition! 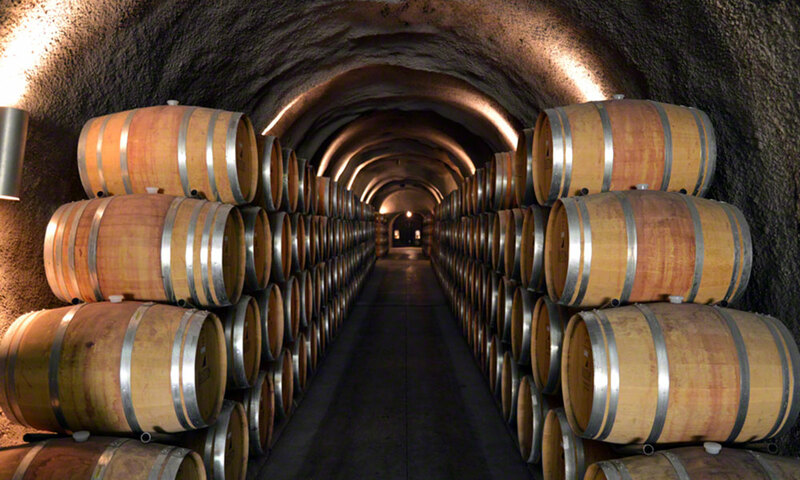 Since 1985, it has been our mission to champion great wines. 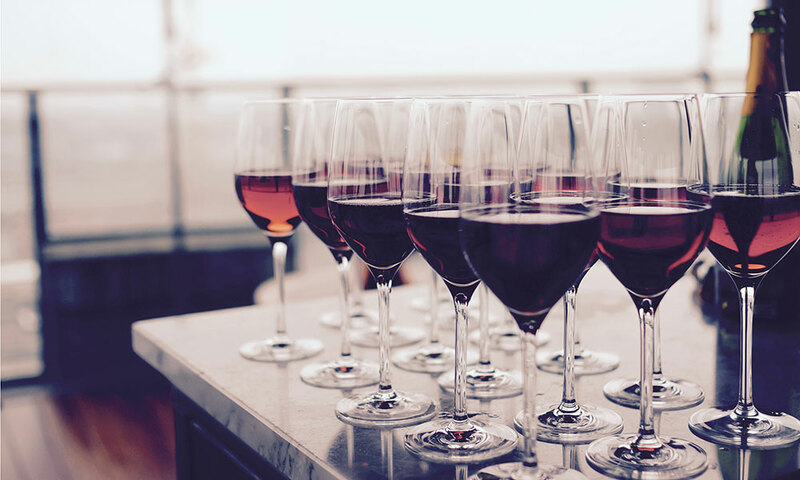 Our Competition consists of a two-day, blind-tasting event where judges representing all aspects of the wine industry evaluate the wines and award medals accordingly. At the conclusion of the Competition, we publish the results on social media, as well as to various importers and wine distributors. Award-winning wineries are given medals to showcase at their wineries and medal logo templates to feature on their wine bottles. 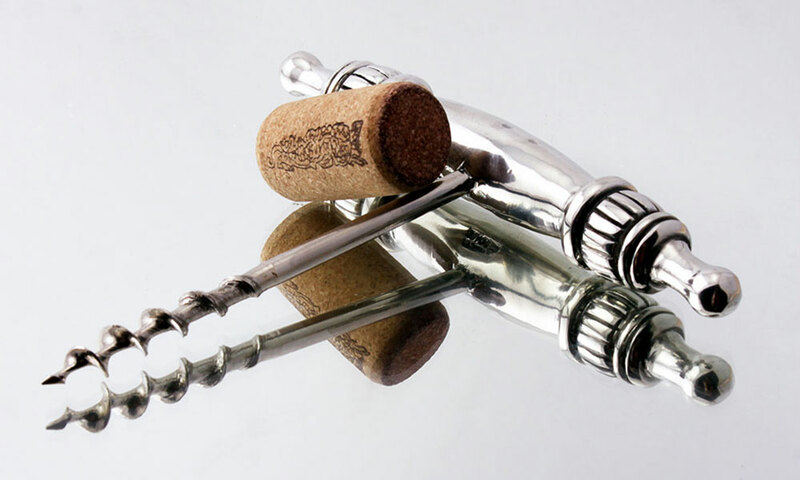 Wines receiving a Best in Show or Best in Class Award will also receive tasting notes from a Certified Sommelier to feature on their social media accounts, website and newsletters. We look forward to toasting your great wine achievements. Now accepting wine entries for the 2019 Competition. Cheers!